Jordan is a principal at Gibson with responsibility for providing risk management and insurance services to business clients. He is a member of the Construction & Surety team, specializing in identifying business, strategic, and hazard risk exposures. Jordan consults with clients to develop and implement strategies to effectively and efficiently grow their business. 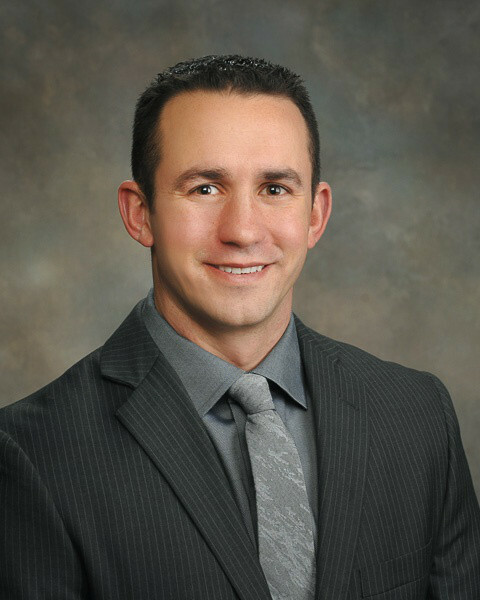 Prior to joining Gibson in 2010, Jordan worked for Sentry Insurance in property and casualty, specializing in auto dealerships, where he gained experience in coverage and claims analysis. He began his career in 2006 at John Hancock in personal finance helping young families get started on their financial platforms.